Do you have the best dog ever? No doubt that many of you probably answered "yes" to this question. Our dogs are like our children, in many ways. I know I think of my dog as my furry child. And in turn, I'm always trying to do the best that I can for her. The best dog ever deserves love, toys, treats, and delicious and nutritious dog food. 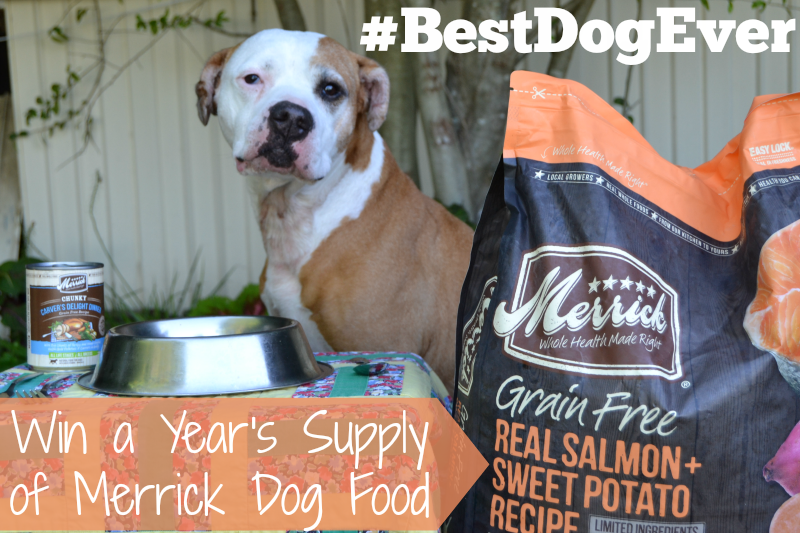 When offered the chance to review some of Merrick's dog food, there was no way I could say no! Choosing one of Merrick's natural dog food recipes was tough. Did you know that they have 125 dog food, cat food, and pet treat recipes? Yep, something for everyone. 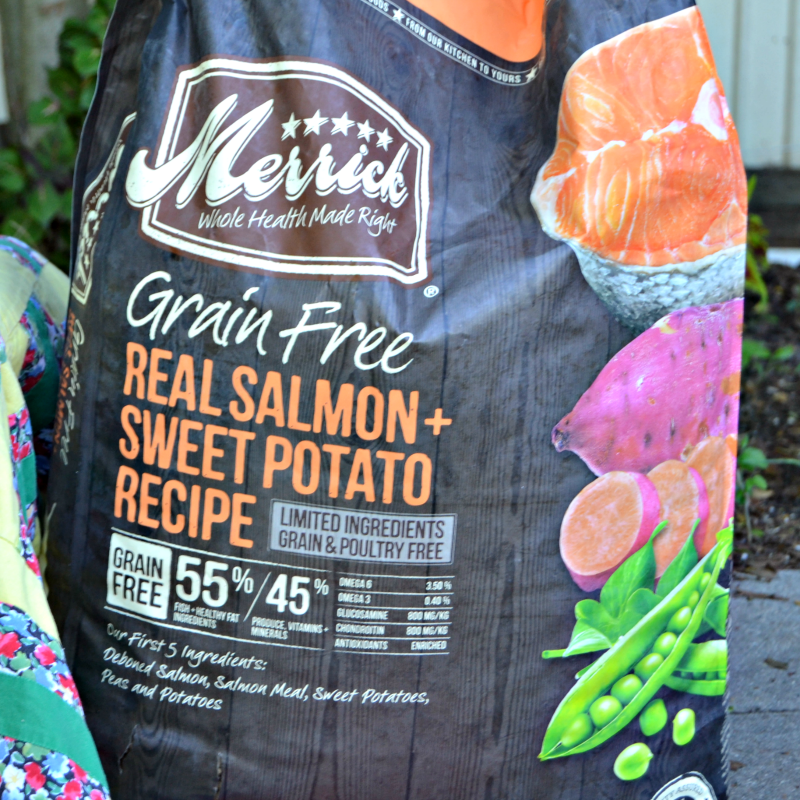 We decided to go with the Merrick Grain Free Real Salmon + Sweet Potato Recipe. This is a dry dog food recipe and you can see the first 5 ingredients plainly on the bag: Deboned Salmon, Salmon Meal, Sweet Potato, Peas, and Potatoes. Real meat and vegetables. This particular food has limited ingredients and is grain-free. Shiner loves her new grain free dog food! And I love how good the ingredients are for her. Shiner also got to try some of Merrick's canned natural dog food. 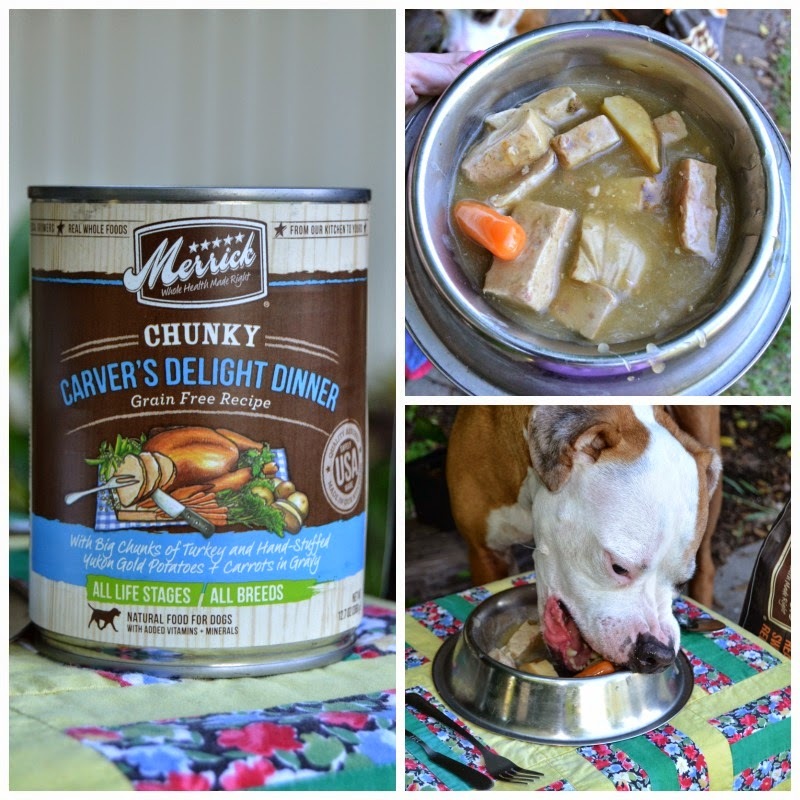 We got the Merrick Chunky Carver's Delight Dinner which is also a grain free dog food recipe. 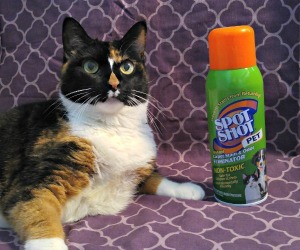 Shiner has never tried Merrick's canned food before, and I was pleasantly surprised when I emptied a can into her food bowl. As you can see, there are big chunks of turkey meat, potatoes, and whole carrots. Of course, she really loves this canned grain free dog food! All of Merrick's pet food recipes are locally sourced with farm fresh ingredients. None of their products contain ingredients from China. And the food is made in Merrick's own 5-star kitchen and manufacturing facilities that uphold strict guidelines that are well defined by the FDA. Only the best natural dog food for the best dog ever, right? Shiner definitely agrees with this theory. Did you know that dogs thrive when fed quality proteins and healthy fats? You can find these in Merrick's natural dog food recipes. Each Merrick pet food product is formulated to provide your pet with the best, most nutritious food they can get. I enjoyed having a fancy Merrick doggy lunch with Shiner out by the garden. Don't worry, I didn't make the best dog ever wait too long for her delicious turkey dinner. She would say otherwise though. 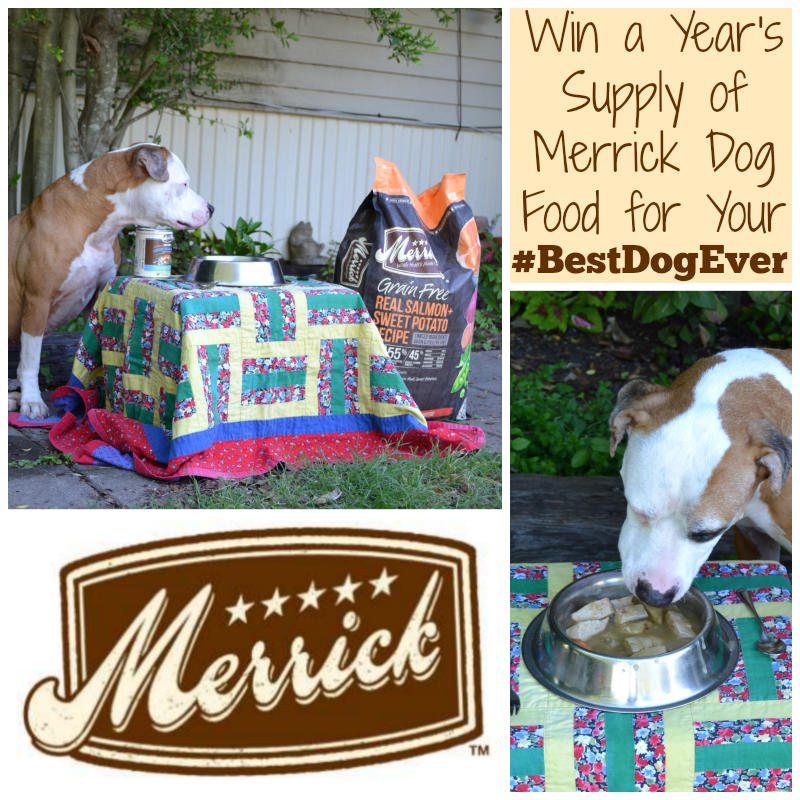 If you'd like to treat your best dog ever to a year's supply of Merrick natural dog food, we have a giveaway! You can enter to win by filling out the Rafflecopter form below. You must leave a comment on this blog post. All other entry methods are optional. This giveaway is open to US Residents only and ends May 31st. Good luck! This post is sponsored by Merrick and the Pet Blogger Network. I am being compensated for helping spread the word about Merrick Pet Care and their Best Dog Ever Campaign, but Pawsitively Pets only shares information we feel is relevant to our readers. Merrick Pet Care, Inc. is not responsible for the content of this article. Good luck to all those who enter the giveaway. Looks like Shiner enjoyed hers. Have a fabulous Friday. Looks yummy! Bet the winning entry will be lickin' their chops! Merrick does make some yummy food and someone sure will be happy! Oh Miss Ann....great review of the Merrick food! I am so glad Shiner got to try the chunky can dinners...they are my favorite "treat meal"! Big chunks of meat and veggies, just like food people would eat. Shiner is the #bestdogever and you are the BEST pet parent for taking such good care of her! I wasn't expecting the canned food so I was very excited that we got some to try too. My dog, Josie, would love any flavor since she eats anything, but since she's going on 14 (!) this year, the Classic Senior Real Chicken will do her well. Your pictures are so cute! You are really talented. And of course, I would love to try this food for Ace. I can't believe the food only has five ingredients! Impressive! Thanks for the opportunity. If we won, Ace would like to try the real duck & sweet potato. Boomer and Dottie would absolutely love this... there would be so much drool! Lunch with your dog....I love it, Ann! It was difficult to choose a food, wasn't it, there was so much selection! We didn't get to try the canned food yet, but I just love how it looks like a real home cooked meal! I know the dogs are going to love it as much as Shiner did. Great job with your photos too! Thanks! It was hard to pick a food with such a big selection... I know your dogs will love the canned food. I don't think I've ever really seen canned food like it before. Classic Real Lamb with Brown Rice & Apple has the highest reviews. My dogs would love any product from Merrick but I would like this one the best. Ballpark Bonanza looks fun, as well as the new limited edition flavors for summer! Pawsome giveaway!!! We really enjoy Merrick's canned cat food! ...and contrary to popular belief we DO have doggy friends, so we're going to enter for them! Very nice of you kitties! He would probably love the duck and sweet potato blend. Phew double checked and it's a year's worth for the reviewers. I think the pet parent ad campaign giveaway is different. Rafflecopter says a year though! Thank you for keeping an eye out for me though, I appreciate it. Classic Chicken with rice & green peas for small breed & toy dogs. Have a great weekend Ann! What a cute idea, lunch with your dog. 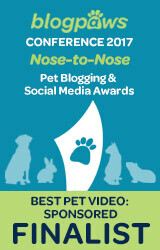 I got to have some meals with Mom at BlogPaws, but she told me I made things difficult. Your lunch looks much better! Well I don't know but the Merrick lunch at BlogPaws did look pretty pawsome! My bullies would love the grain free salmon and lamb! That food does look yummy, good luck everyone. A meal fit for a princess! Looks delicious.... The Boys would probably love it! Have a great weekend. That sure sounds and looks like great food. Our dog would probably love that stuff. Hope all of you have a wonderful week end. My dog Jax likes the Merrick canned food Winaling, it's grain free and has whole chicken wings. My 6 love the chicken and sweet potato! What a great prize! And a great review..
My dogs have tried the Chicken and sweet potato and love it. My dogs would like the Classic Real Beef with Whole Barley & Carrot dry food. What a fantastic giveaway! My half-German Shepherd, half-husky (looking like a small shepherd wearing blue contacts!) would be happy trying any of these flavors. Thanks! Waffles says that she would love to try their sausages and jerky....all of them. Titan loves Merrick Sarge Bones, Texas Toothpicks and the Lamb wafers but we've never tried the food. That can food looks awesome! I might have to look into these a bit further! BTW, we would love to try anything grain free and low protein and high protein bothers T's tummy. I'm sure there is something on the menu for Titan :) They have a big selection! It's really good food! Amazing giveaway!!! We have been looking to switch Rio's food as is and this would be more than helpful! I think he'd love ANY of them, but I'm really eyeing the salmon ;). Thanks for the opportunity. Paws and fingers crossed. I think my dog would like the Classic Adult Toy & Small Breed Real Chicken with Brown Rice & Green Pea. Shiner, I agree with you seafood is the best. I have seafood kibble too and I bet that's the reason that I lost nearly 5 lbs. Good luck to all pups, to win that tasty food is really a win! 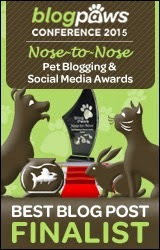 I am entering this to help out my parents with their dog, Sully. I think Sully would love the Salmon flavor as well. Merrick is really a great brand, with a great product. Love their food! Tyson loves the Grain-Free Buffalo Flavor! I love Merrick's food, my dog is on the duck formula with the canned Carvers Delight as a treat for her breakfast. My dog Dixie would like to try the Beef+Lamb+Buffalo canned food. Ours would like the classic real lamb. My Saint Bernard loves the Port and Texas Beef. Quality foods for a healthy dog.